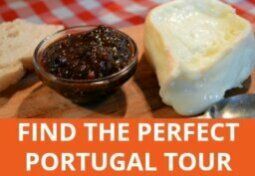 If you want to explore beyond Lisbon and Porto, it may be best to rent a car in Portugal to give you full flexibility over where you go and when. Hiring a car in Portugal is fairly straightforward if you know what to watch out for, as is driving here. These insider car hire tips will help you save money and avoid feeling ripped off by unanticipated charges when you collect your rental car in Portugal. There are car rental offices in all major Portuguese airports and cities but don’t wait until you get here to find a car to rent – that will always cost more than booking ahead. You can get some fantastic deals on car rentals in Portugal if you book well ahead. The later you leave it, especially at peak holiday periods, the higher the cost will be. As an example, when I first started looking at car hire in the Azores Islands, I could have rented a car for 3 full days for about €50 in São Miguel. By the time I got around to booking one a month later, the cost had doubled. If I’d left it until I got to the airport, I’d have had to pay at least €100 per day for a tiny car. 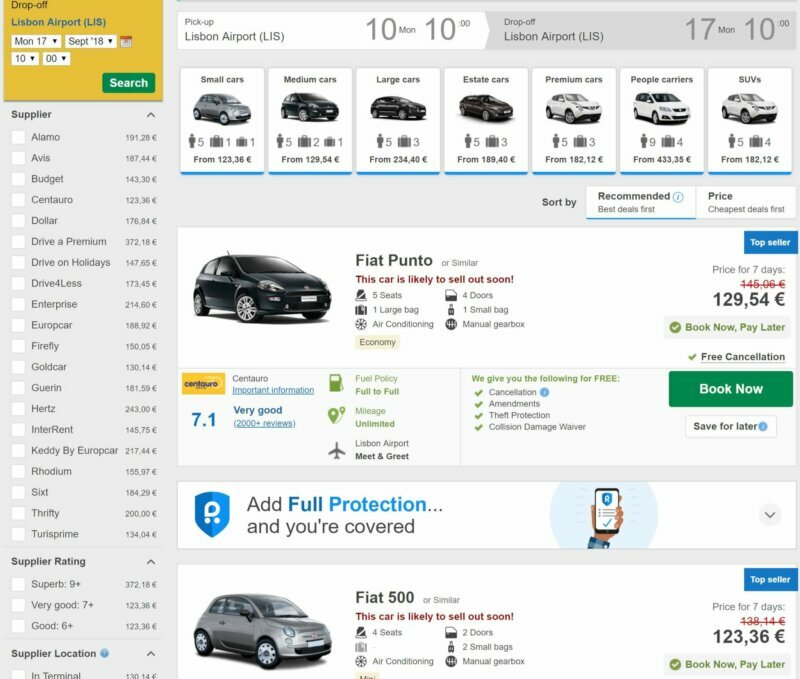 My advice: Use a comparison website like Rentalcars to see what’s available and compare prices between rental companies e.g. Hertz, EuropeCar, Budget and others you may not have heard of. You can filter for a specific supplier, location or rating as well as other important features. If you find a deal that suits you, book it up. With most companies offering free cancellation, you can always get your money back if you spot a better offer or change your plans. Car hire is typically charged per 24-hour period so if you pick up a car at 10 am on day 1 and return it at 11 am on day 2, you’ll end up paying for 2 days. Avoid this by carefully selecting your pick up and drop off times. You also need to double check opening hours for rental offices away from the airports and especially in smaller cities. Many close at 7 or 8 pm during the week and at 1 pm on Saturdays for the rest of the weekend. If you can’t return your car before they shut, you may have to pay to keep it until the following working day or pay an extra fee. Tip: If you need a car for 5 or 6 days, try altering your search to see how much it would cost over 7 days. You may find a cheaper weekly deal and there’s nothing to stop you returning the car before the end of the hire period. 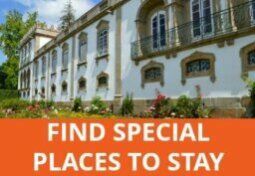 Although one way rentals may be described as being free within Portugal, the reality is that if your drop off point is different from the pick up location, even within the same city, you will pay more, sometimes considerably so. How to deal with this: Plan your itinerary to come full circle so you can use the same pick up and drop off location. Look into the cost of public transport or taxis to or from pick up and drop off locations if necessary to see what is most cost-effective and convenient for you. If you are flying in and out of different airports, it may even be worth arranging two separate car rentals. Most cars in Portugal have manual transmission which means that automatic cars are in short supply and therefore come at a premium cost. I was shocked to see the difference in price; a small economy car that would normally cost €21 per day would be €210 per day for an automatic and a family car could cost over €500 per day. What to do about this: If you’re not used to driving a manual car, it’s not that bad really and for that price difference, it’s worth doing if possible. Get some practice in at home before you have to start dealing with unfamiliar roads and signs. While they may be poky compared to what you normally drive, ‘economy’ cars are generally roomy enough for two people who are travelling light. They won’t have much ooomph for overtaking and you’ll have to drop a gear or two to get up steep hills but when it comes to parking, you’ll appreciate the merits of a small vehicle. If you’re venturing into tiny villages and country lanes, or even the historical parts of bigger cities, a dinky car is a definite advantage. My advice: ‘Mini’ or ‘economy’ cars will usually be the cheapest to hire. Choose the smallest car that can take all your luggage in the boot (trunk). If there are more than two of you and you’ll be doing a lot of driving, look for a compact or mid-sized car for better comfort levels. Should you hire a car from the airport? 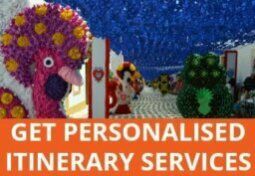 Portugal’s major international airports in Lisbon, Porto, Faro, Madeira and the Azores islands all have car hire companies on site or a short shuttle bus away. You’ll get more choice and usually better deals with airport rentals than in-city locations. That said, I would avoid driving in Lisbon and Porto if at all possible. The public transport systems in both cities, coupled with cheap taxis, mean that having a car during your stay is unnecessary and is likely to be more of a headache than anything else. Parking is problematic, one way systems and signage can be confusing and local drivers have little patience, especially at rush hour. Other cities are not so bad and if you have a GPS navigation system and accommodation with parking, having a car should not be a problem and will give you the freedom to explore further afield. My advice: Plan to spend car-free days in Lisbon or Porto at the beginning/end of your trip then take public transport (or a taxi) to or from the airport/Prior Velho (the off-site location for many car rental companies) when you collect or drop off your hire car. Renting a car in Portugal using an online comparison and booking system is easy and generally reliable but make sure you read the terms and conditions carefully to avoid unexpected charges. You don’t want to end up in an argument with the rental company before you’ve even begun your holiday. Car hire firms employ various methods to bump up their profits but savvy travellers can easily keep these extra costs to a minimum. The additional fee I hate most of all is the collision damage waiver (CDW). All car rentals include compulsory vehicle insurance but there is usually a relatively small amount that isn’t covered. In practice, this means that if you have a bump that requires repairs, you’ll have to pay the first €1,000 (or whatever the ‘excess’ or waiver amount is) even if it wasn’t your fault. If you’ve managed to bag a bargain on the car hire, the extra fee for insuring this relatively small amount could be almost as much as the cost of renting the car! Talk about extortionate. Rental firms have you over a barrel once you get to their office. You either pay up or take your chances and spend the rest of your holiday fretting about scratches and dents caused by other drivers. How to get around this sneaky fee: Plan ahead and take out a standalone excess waiver insurance policy that covers you for multiple rentals within a given period. CDW insurance may already be part of your credit card or other policy coverage so check to see whether any of your existing insurance policies cover you. Important tip: Make sure you have enough available credit on your credit card to cover the excess as the car rental company will place a hold on your card to the value of the excess until you return the car even if you have separate insurance to cover this. If you have an accident, the rental company will take the money from your credit card and you will have to claim this back from your insurer. Check the rental terms to find out how much this ‘hold’ will be will be before you leave home and contact your credit card company to arrange an increased limit if necessary. We got caught out by this one time in the UK and because the hold value was abnormally high, i.e. more than Mike’s credit limit, we were forced to take the extra insurance, which cost more than the actual car hire! Another important tip: Don’t skimp on the inspection. Check that every existing scratch and dent is recorded by the company before you drive off. Ideally, arrange to drop the car off during office hours so you can get them to sign off when you return it. Take photos or a video of the car if you notice any damage. When you collect your rental car, it should have a full tank of fuel. The rental company should give you the option of returning it full or empty, in theory to save the time and stress of having to find a petrol station before dropping the car off. If you choose full-empty, you will inevitably be giving the car hire company free fuel as you won’t want to risk running out of petrol. How to avoid wasting your money: Make sure you opt for full-full, meaning you only pay for the petrol or diesel you actually use. You can usually filter your search for this option. Almost all Portuguese motorways are now subject to toll fees. Some of them, such as the A1 between Lisbon and Porto, have toll booths where you can simply pay as you go. Others (known as former SCUT roads) used to be free but the government decided to install electronic tolls and a ridiculous system for collecting fees which has undoubtedly caused more problems than it solved. What this means for you is that you will either need to meticulously plan your route to avoid passing through any of these electronic tolls (not advisable) or decide how you are going to pay for them. 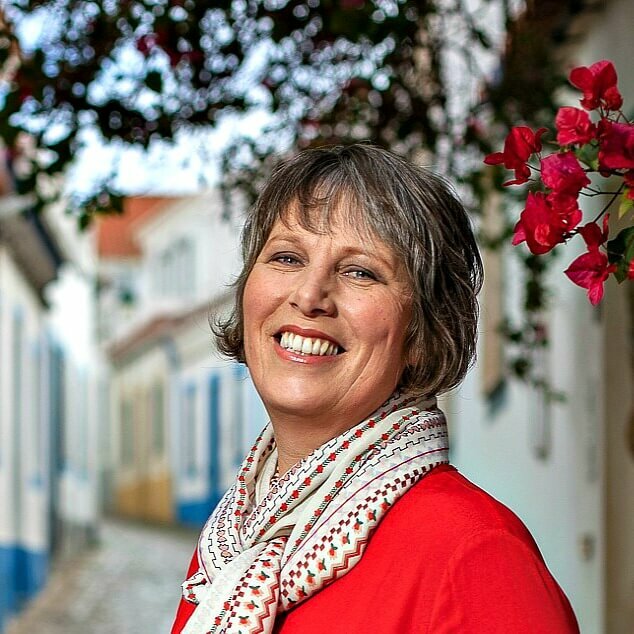 All car rental companies must offer you the use of an electronic device that registers any toll fees you incur while driving a Portuguese-plated car in Portugal. This is one piece of equipment I think is worth paying for – it should only cost about €1.50 to €2 per day, capped at about €20. You can opt to prepay your tolls with the rental company, which may mean that you pay a little more than you actually use but for the convenience, it’s worth considering. The other options are for them to collect the toll fees from your credit card after your trip is over (this is what I would do) or pay the fees yourself at a post office. This manual payment method is complicated by the fact that the post office system takes 2 days to register your tolls so if you are leaving the country within two working days of driving through your last toll, you can’t pay in person. Tip: If you are using the electronic device, you can also drive through the green Via Verde lanes at the traditional toll booths instead of paying on the spot. This saves you time as you don’t have to stop the car and means you can pay for all your tolls using the same method. I strongly recommend using some form of GPS navigation system to help you drive around Portugal. You should also have a good paper road map of Portugalwith you for backup and so you can easily see the bigger picture if heading off the beaten track. Car hire companies charge a lot for renting GPS systems, sometimes as much as €15 per day, although there is usually a cap of around €80. Always check before agreeing to rent one. How to get around this additional cost: If you have a sat nav device at home, you may find it more economical to download a Europe map and bring your device with you. Or, if you have access to 3G wifi, use a navigation app like Google Maps on your smartphone or tablet. This is what I do, although there is sometimes a delay or even drop out in the GPS signal so download the maps for offline use before you set off if possible. It’s much easier when there are two of you in the car, one driving and one navigating with technology and old school maps. Some car rental deals include an extra driver. This is not standard and most companies will charge for additional drivers on a daily basis. The rate varies but is usually in the €7-10 range. What you can do about this: Decide beforehand whether or not you will need more than one driver. If so, take this into account when comparing rental deals between companies. If you can’t get a deal that has a free extra driver, some hire firms will allow you to pay for specific days, e.g. if you are renting a car for 7 days but will only need a different driver on 2 of them, just pay for those periods. You have to be over 18 to hire a car in Portugal and some companies won’t even consider anyone under 21 (or even 30 for some models of car!). Check age restrictions carefully before choosing your company. I believe all of them charge an additional Young Driver fee for anyone under 25. This usually ranges from €6-10 per day. What can you do? If at all possible, make sure your driver is over 25 to get a cheaper car. Otherwise, you’ll need to do some serious shopping around to avoid paying more than is absolutely necessary. If you’re travelling with children under the age of 12 or shorter than 135 cm, they’ll need a car seat. If you need to hire one, it can cost up to €10 per day per seat. Even on vacation accidents can happen, if you find yourself in a car accident through no fault of your own, you might want to look into a law firm similar to these Demas Law Group Sacramento Car Accident Injury Lawyers or a law firm in your local area, who might be able to help you with your case. How to reduce the cost: It may be worth paying your airline’s extra baggage fees to bring your own car seat(s) with you. If all you need is a booster seat, they can be bought very cheaply at major supermarkets, although that only helps if you are not collecting your car from the airport on arrival. Some companies, including Rentalcars.com, offer free cancellation and amendments up to 48 hours before the date of hire while others are far less lenient. Always check the small print for the cancellation policy before you book. Just because Spain and Portugal share a border, that doesn’t mean you can freely drive between the two countries. You must let the rental company know in advance so that they can deal with the insurance and any other requirements. There will be a cross-border fee, which ranges from €40 to €80. Avoid surprises by checking the ‘Extra Services (payable at counter)’ section of the rental terms (with Rentalcars) and consider whether it’s really necessary/worth it to drive into another country. If you have booked your rental car through a vendor such as Rentalcars.com and are hit with unexpected fees or anything that doesn’t match your agreement when you pick up the vehicle, contact the company you made the booking with before signing for and taking the car. This will give them the chance to mediate if necessary and resolve the situation. Don’t forgot to look at some condominiums for rent bgc while you’re at it! I hear they provide some really useful info in international renting. Sorry to hear you’ve been having trouble. I suggest you contact the RentalCars helpline for support. They are not scammers but a very useful rental car search and booking engine. I would not recommend them if I thought otherwise. I’m a bit nervous about renting a car as I’ve never done it overseas. We’ve always been somewhere that we could walk or take public transportation. This time however we will be on São Miguel in Azores. Have you ever heard of a company called Go Rent-A-Car? I haven’t heard of them so you should look out for reviews before making a decision. Why would you say that renting from rentalcars is “straight forward”? Having provided all details including credit card, the button “pay now” transfers you back to the main page and you only get an email that “you haven’t completed your booking”. There is no button to cancel the reservation and you could keep providing your credit card over and over again. They are scammers… the same Hertz. The pop-up asking about driver’s age is the last thing you see on their website. It’s impossible to rent a car in portugal – that’s the safest way not to get into “small print” charges. I always rent a car in Lisbon and I travel there twice a year…never had any problems…check for a car at europe car rental and choose your car….you have the option to choose full covered which is what I do..it covers evrything including tyres and glass…. 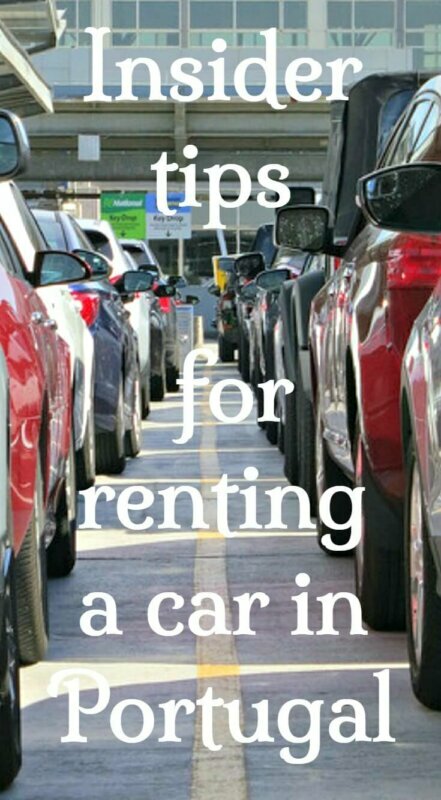 Thank you for sharing these information on renting cars.